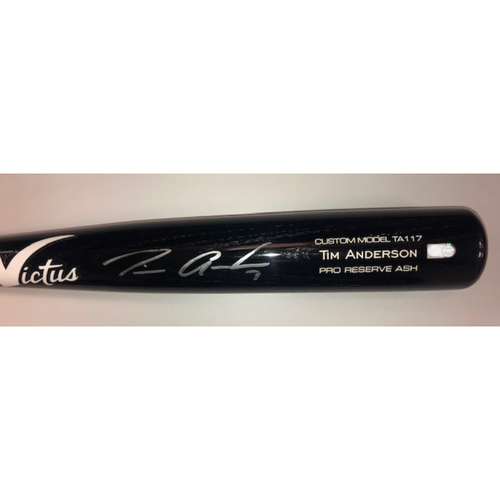 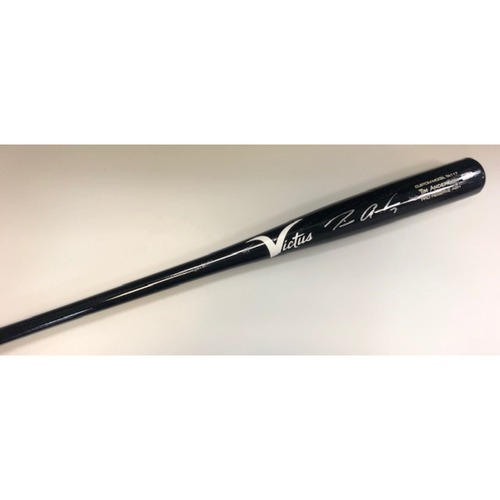 Bid on a jersey bat autographed by Tim Anderson. Anderson batted .240 during the 2018 season. This bat is authenticated by MLB.